This fan page is dedicated to prodigy pro golfer Lydia Ko, the youngest player to rank number 1 in professional golf regardless of gender. She was able to achieve this remarkable feat at a very young age of 17 years, 9 months, and 8 days on February 2, 2015! 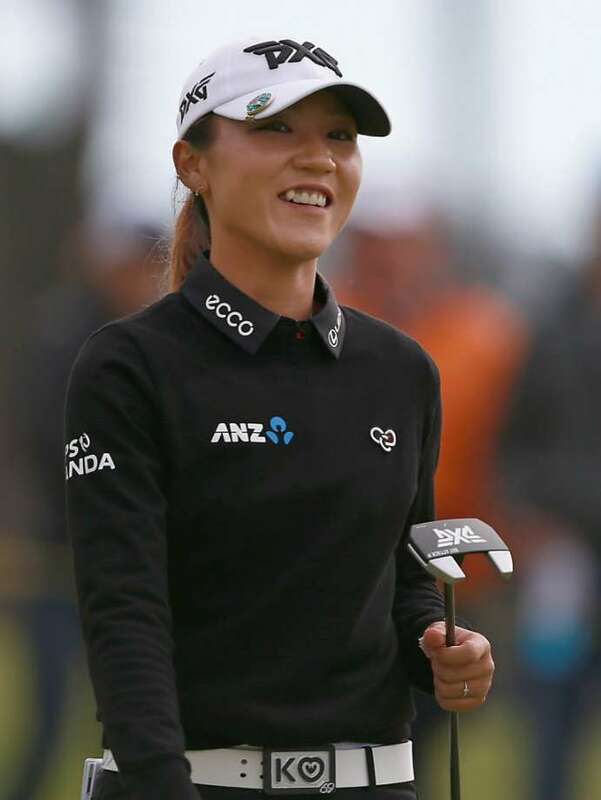 Lydia Ko (Bo-Gyung “Lydia” Ko) took the golf world by storm, winning local and international tournaments left and right, besting other older golfers. Ko’s combined exceptional skills and intelligence together with her maturity and cool composure make her a formidable golfer who has rewritten the history of golf since her entry. 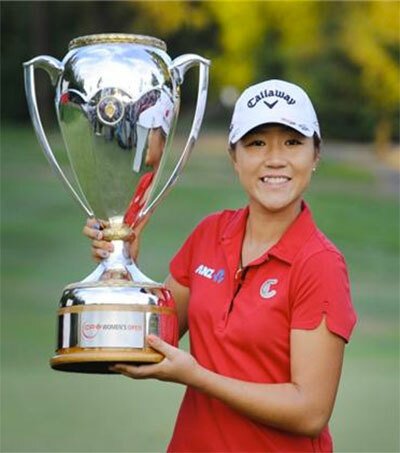 Lydia Ko was born in Seoul, South Korea on April 24, 1997. None of her parents are golfers, but she developed a love for the game at the age of 5 when she visited her aunt in Australia. This aunt introduced her to golf, and from there she went on to train with a professional coach until she started joining competitions before finally going pro. Lyds, as she is fondly called, wowed the golf world and had golf greats marvel at her talent! At such a young age, Lyds is already an accomplished pro golfer. In the same year, 2011, she went on to win the championship of both the New Zealand Women’s Stroke Play and Australian Women’s Stroke Play. She won the 2012 NSW Open held in Australia, the youngest winner of the event at 14 years. She also took home the bacon in the Canadian Open championship. Repeating the same win in 2013. She was the first-ever winner of the Race to the CME Globe in 2014. And won in the season-ender CME Group Tour Championship. Her win in the 2015 LPGA Taiwan Championship has put her in history books as the youngest ever to accumulate 10 tour wins. In the 2016 Rio Olympics, Lydia Ko won a Silver Medal in golf while representing New Zealand. At 19 years old, Lydia has stacked up her cabinet with 19 trophies that include two major championships, quite a feat for someone as young as her. On April 29 2018, she won the LPGA Mediheal Championship. Beyond Lydia’s excellent skills at golf, what is the secret formula for her winning streak and success? While her talent for the game surely plays a big part in her wins, Lyds’ innate cool composure, maturity, and good attitude all play a part in her success. At such a young age, observers attest that she is not nervous in her games. Rather, she’s relaxed with a strong focus all throughout the game. Off the golf course, Lydia exudes a quiet confidence, but always staying levelheaded and humble despite being an international pro golf superstar. These coupled with her strong work ethics make her a success! Outside of golf, Lydia is an achiever who also likes what young people her age likes! Despite her unusual schedule in school, partly due to practice and tours, Lydia passed an NZ University numeracy qualification entrance examination one year before ahead of requirement. When not in practice or traveling for tournaments or catching up on school work, Lydia likes to have fun, watching Harry Potter and stocking up on Italian food. While doing all these, Lydia Ko is surely on her way to achieving her goals – becoming the best golf player in New Zealand, and the world even! Lydia Ko Awarded Supreme Honors at the 51st Halberg Awards! Copyright © 2019 Lydia Ko.